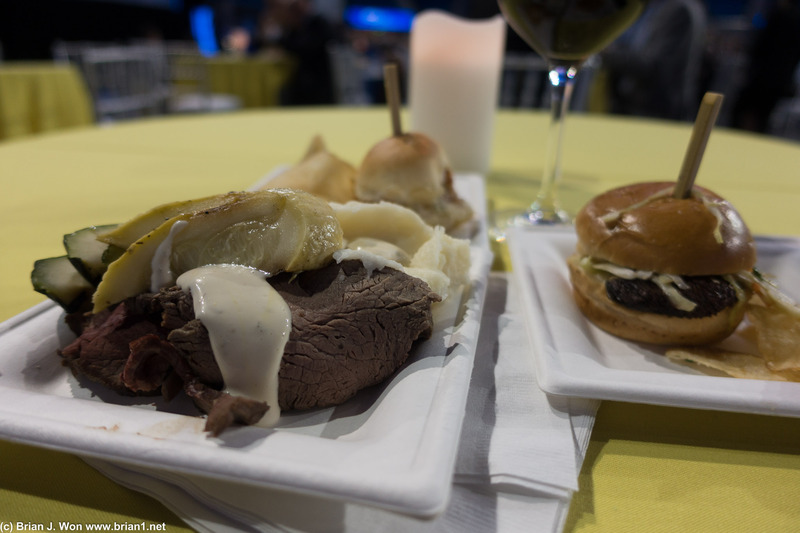 Food is improved over last year, at least. 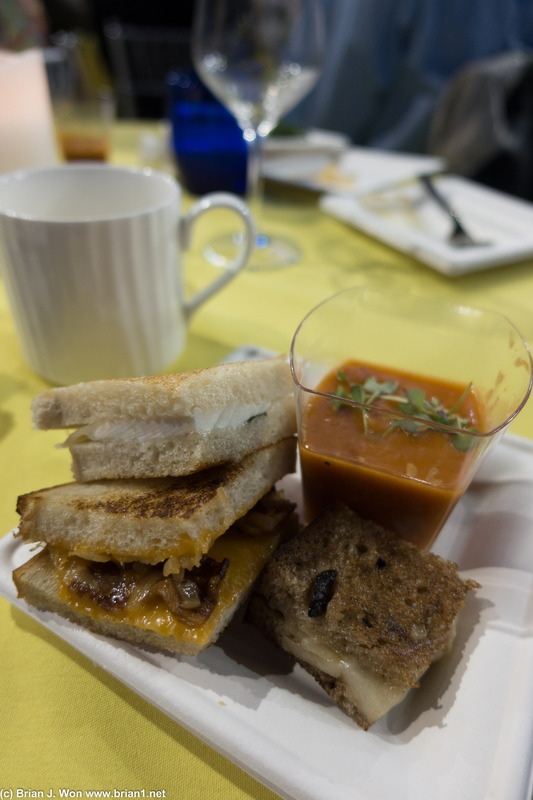 Although the tomato bisque was disgusting. 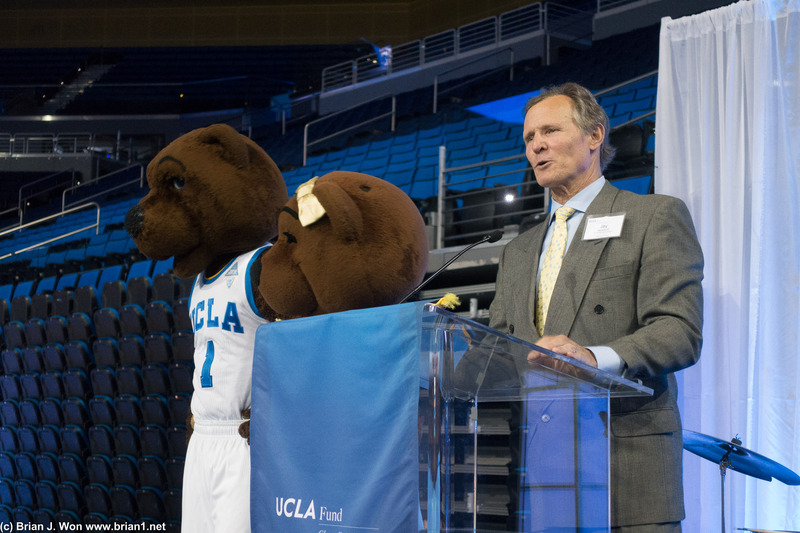 Chair of the UCLA Fund, Jay Palchikoff. 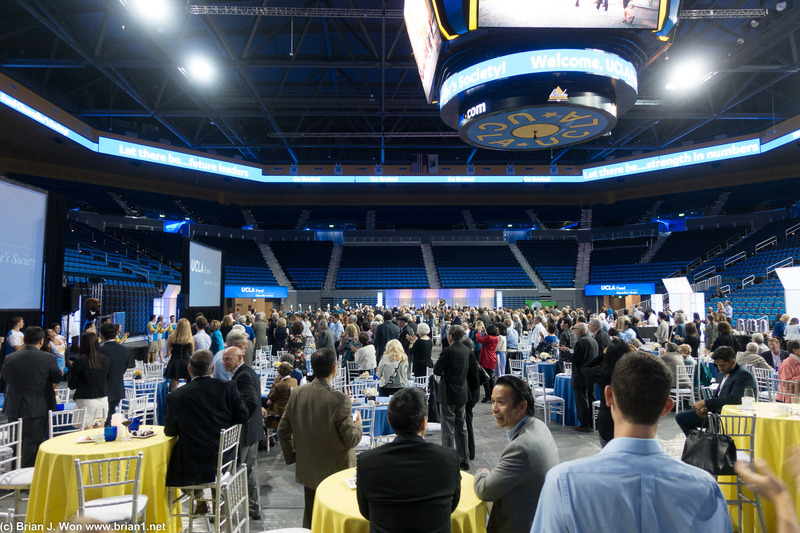 Annual UCLA Chancellor's Society event at Pauley Pavillion. 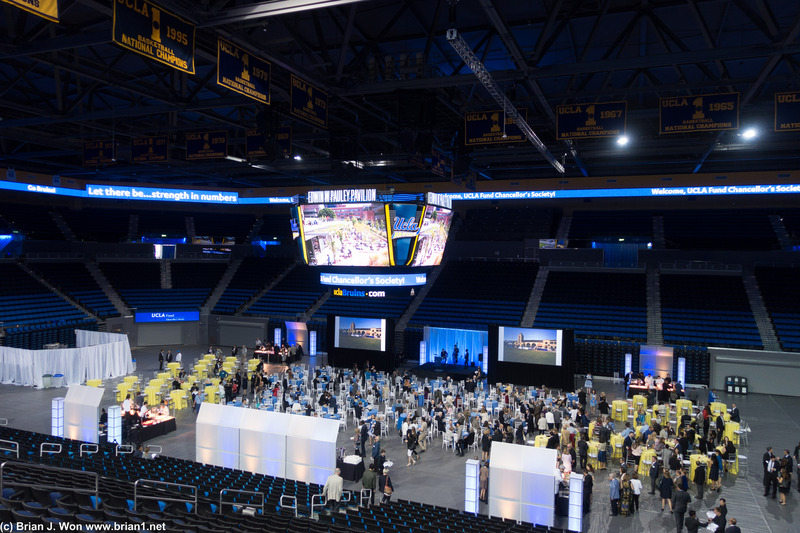 Speeches, better food, the UCLA Marching Band, and of course, Joe and Josephine Bruin!